Whether you are looking to create or launch a new start-up business or just need help to the next level with your existing business, this workshop can help you get there! 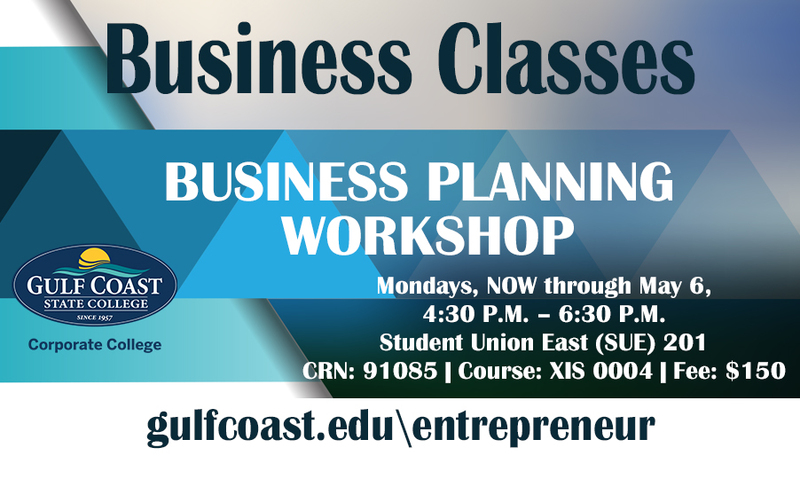 You will be able to work on drafting a solid business plan step-by-step in a supportive work environment. The workshop is an open entry – open exit course in which you can enroll anytime and come in as many times as you need for up to 10 weeks. Mon., NOW through Mon., May 6, 4:30 P.M. – 6:30 P.M.